130gr 2,785 -82.9" 3,258 -50.4"
150gr 2,665 -68.2" 3,004 -48.4"
165gr 2,512 -70.8" 2,964 -45.5"
180gr 2,297 -82.8" 2,895 -47.8"
200gr 2,224 -98.5" 2,757 -56.0"
.300 for the long open shots on mule deer in the SW where there are few trees. 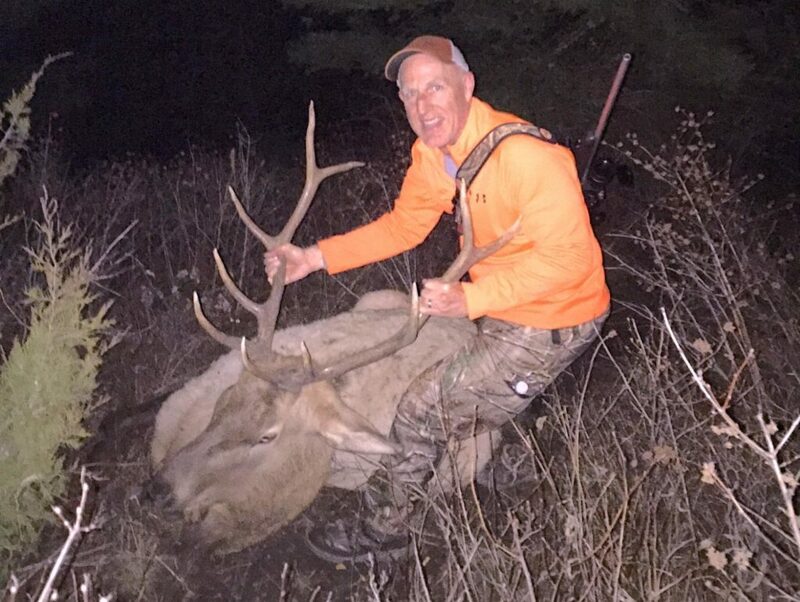 Great for Elk in Colorado also. One shot doesn’t rip your shoulder off, but at the range, I just zero it in to 200 yds. and 5 rounds hand loads is plenty of pain! even for a big guy like me. It’s all good, get what you think will give that one shot kill. Same bullet, completely different velocity and recoil. Depends on your tradeoff between the two. The 30-06 and .308 are actually very similar. 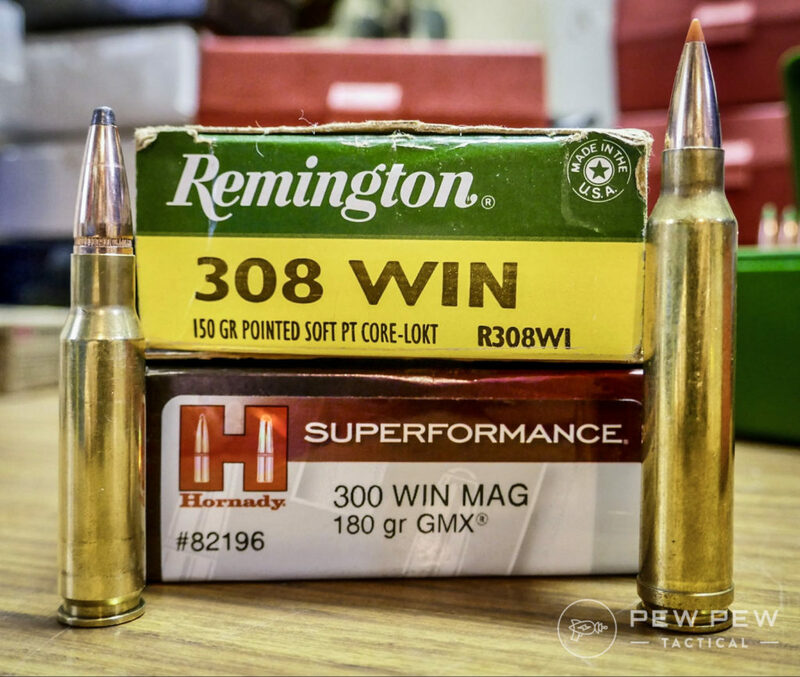 Get a .30-06 Springfield and forget the other two. Amen to that. It will bring down a Grizzly and out range any 308 in the same set up. 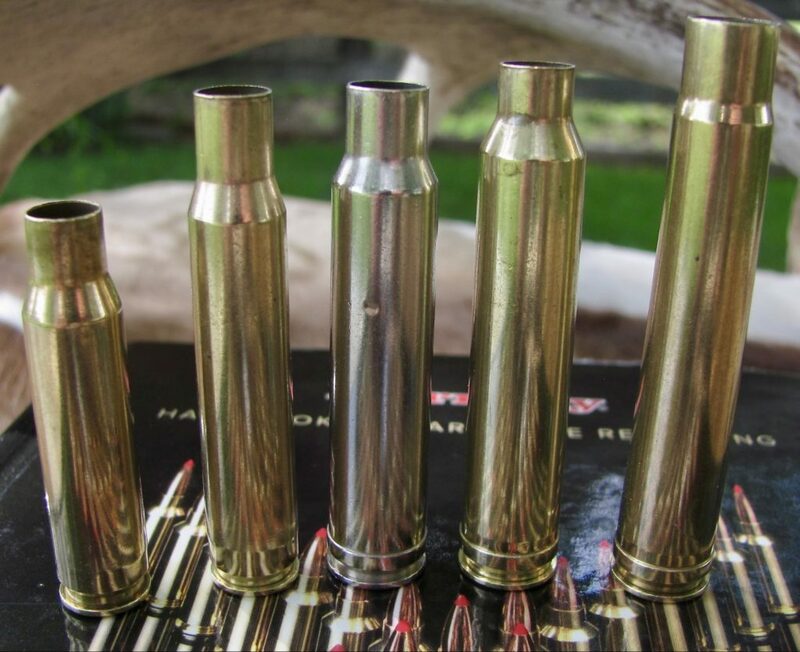 Most men hate the recoil of either the 06 and win mag and thats why they jump to the 6.5 but even its not strong enough for the military yet, though they are building ones with uber strong chambers to surpass the 6.5 creedmore’s punching power.